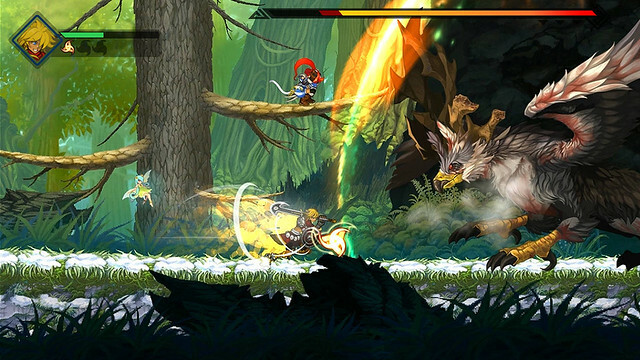 The 16 year old series makes its console debut in this side-scrolling action RPG. Hi everyone, I’m Tavez Huang, producer of Heroine Anthem Zero Episode 1 at WindThunder Studio. I’m excited to announce that our side-scrolling adventure will be released at PlayStation Store on February 27! This is the first time the 16-year old series will appear on consoles, and we’re honored to have this chance to present our story to a whole new audience. Heroine Anthem Zero features side-scrolling platformer gameplay coupled with RPG elements to tell its story. Heroine Anthem Zero takes place in a beautiful, but harsh, fantasy world where men, faeries and other creatures have been abandoned by the gods. Humanity survives, co-existing with various creatures and monsters. 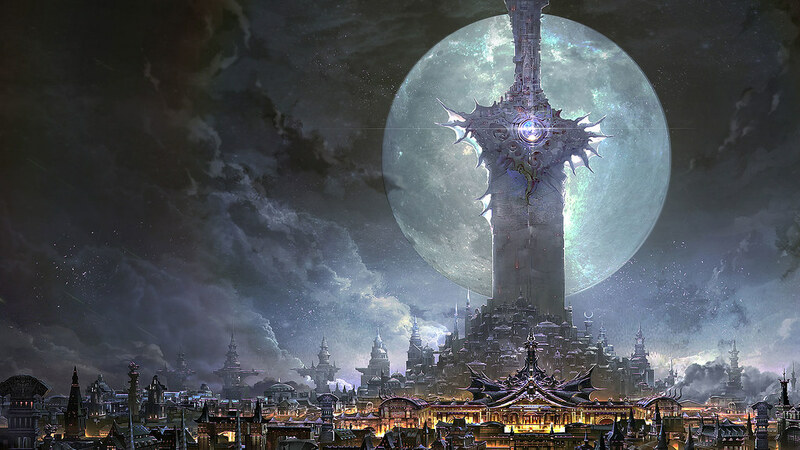 For the tribes of men in this world, protecting the World Tree Terasyr is their duty — the reason for their existence. Legend tells that Terasyr is the origin of all life, and to this day the Engora dynasty still protects this World Tree that stands tall in the clouds. The seven tribes of men are spread from seven rivers to the ends of the world. They take pride in living at the origin of life, believing that they protect the center of the world. Our protagonist, Wanin Sarem, is a young Forest Keeper, part of the Uzato tribe who are tasked with protecting forests on the border. In creating a fantasy world that players will feel connected to, we crafted the basic foundation of the world — creating myths and legends mimicking oral storytelling traditions of indigenous cultures. For the denizens of this world, these stories are not only historical events, but a blessing (or possibly a curse) that makes up their identity. These myths not only tell of the past — some foretell the future. The art direction of the game is something we take very seriously, from the architecture of the world, to the garments that different tribes wear, to the design of the boss creatures. The costumes of the characters reflect their culture and tell their own stories. 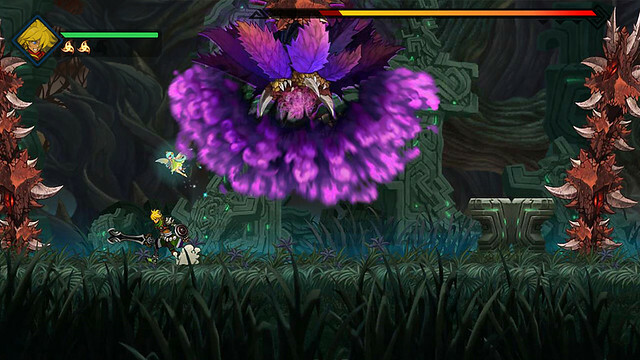 Norse mythology has always been a source of inspiration for this series, and that influence is apparent in the game’s visuals. Humans are not alone on this world, sharing the land with other humanoid races like Faeries and the Darui — and some not so human. Ranging from magnificent beasts deemed to be divine, to furry animals to grotesque primordial creatures, they are the result of a world constantly stricken with strife and abandon by higher powers. Rentolus is one such example — coming from a race of holy beasts found in White Feather Mountain, the Uzato tribe believes it has sacred powers, evident as White Feather Mountain is the only place immune to the evil encroaching into other mountains in the Longhorn Woods area. As a partner in fighting evil, Uzato Forest Keepers had begun calling them the White Feather Forest Keepers. Other smaller creatures also roam the land. The Horned Wolf is mainly found deep in the forest, very protective of their own territory. 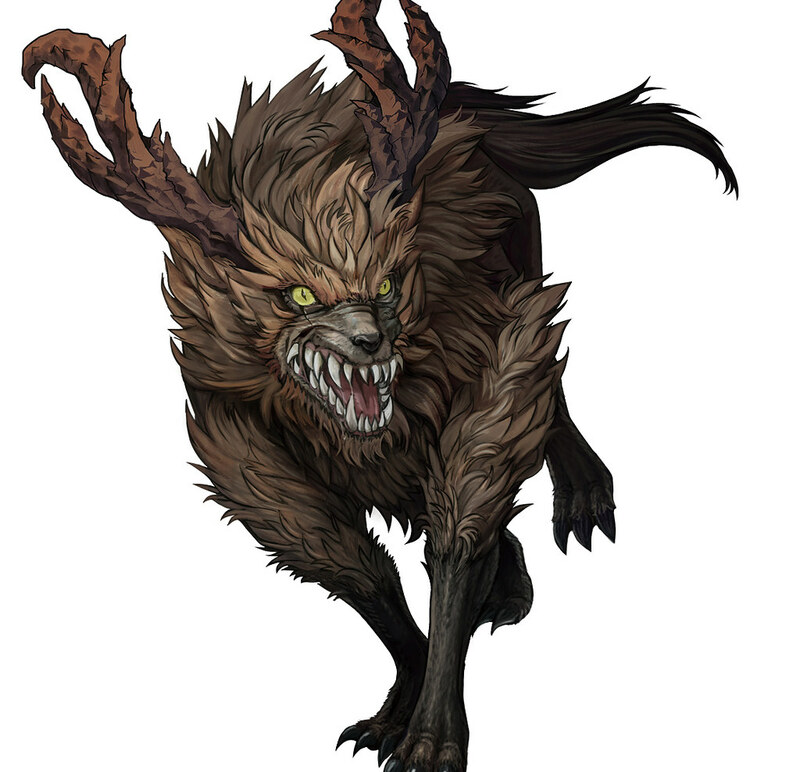 Recently the Horned Wolves have begun encroaching into the village, and reports have seen crimson colored wolves in the Longhorn Woods. 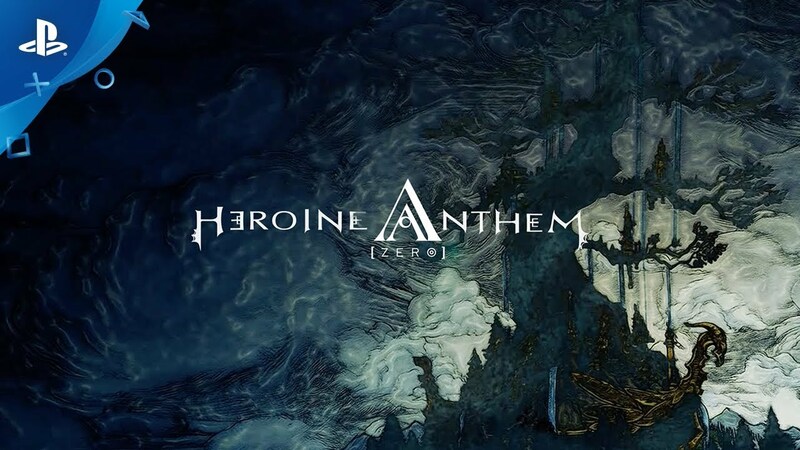 In addition to the mythology, stunning visuals and memorable creatures, the soundtrack of the game is also an important part of Heroine Anthem Zero. Created by a collaborative team of musicians from Japan and Taiwan, the music utilizes rare instruments especially selected to convey the atmosphere of a world of fantasy. The first Heroine Anthem game was released 16 years ago in 2002, and it is a special opportunity for a series to be given new life 16 years later. The team at WindThunder Studio is excited for this first console release, and we hope you’ll enjoy your adventure in the world of Heroine Anthem Zero! Whoa.. I’ve never heard of this before but it looks awesome! 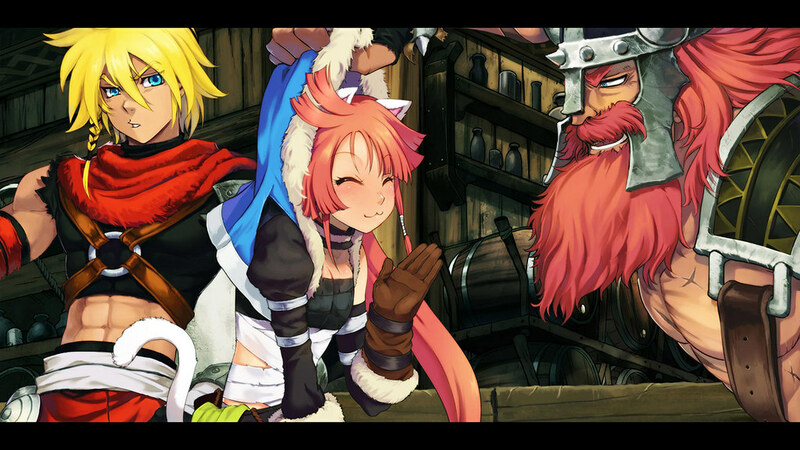 Game looks fun, and the art style is sweet. Just a quick question. Why is it called Heroine Anthem Zero? The main character is a guy, right? Or can you pick your gender? I’m always looking for heroine games for my wife and daughter. Just confused. The very original Heroine Anthem RPG was a story of a girl looking for her lost younger sister, and thus the title. Heroine Anthem Zero is a story in the same world, so we continued to use the name. 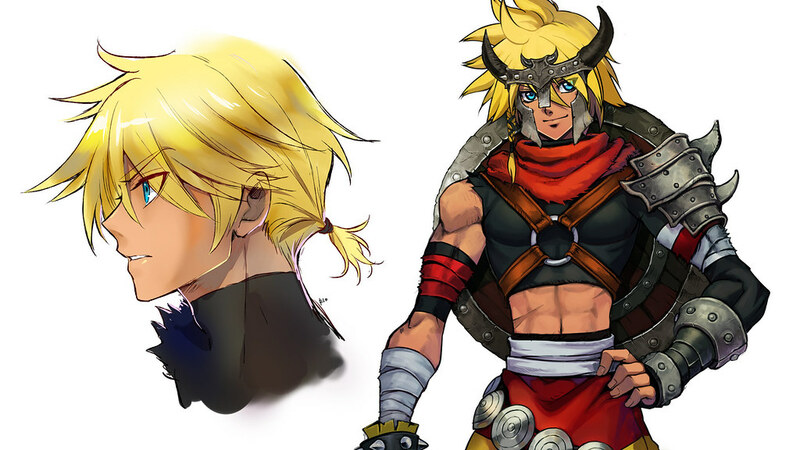 For the Zero Episode 1, the protagonist is Wanin, the male character you see above in our post. Ok, thanks for the reply and info Tavez! I appreciate you taking the time to respond. I understand now. Looks cool. Can you mute the characters in battle? The voices sound pretty grating. The sound effects during battle can’t be tuned separately, sorry! thanks for the response. Guess ill skip then. If it had a english dub then I would get it. Best of you luck to you and your team. This game would be perfect for Vita! This game looks ridiculously awesome! 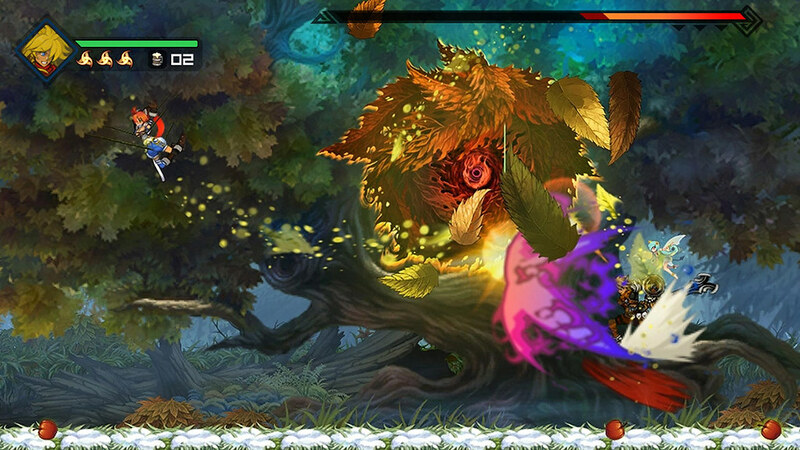 Everything from the combat, boss battles and art style. It reminds me of Muramasa. Is this game going to be like a metroidvaina where you can back track, explore, and get upgrades or new weapons? Oh and a couple more questions. How long is it going to take to complete it, and how much is it going to cist on it’s release date? The aesthetics and world sold me right off. And one of the bosses is a gopher… I mean who could want more than that? Can’t wait to play it, but I can’t find it on the PSN store. Help?